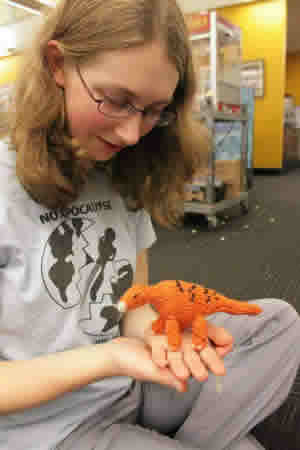 Aly will knit you a one-of-a-kind toy dinosaur or other animal! 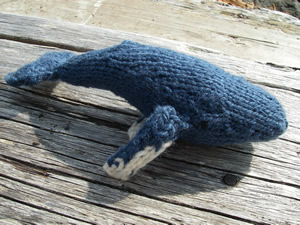 Aly hand-knits toy animals, including dinosaurs. 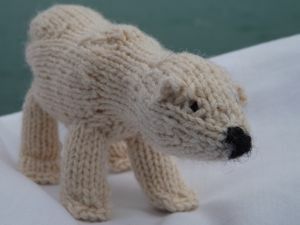 They average about 6" long and 3" high, made of yarn and batting or other stuffing. Because she works without a pattern, each one is a unique creation. Aly works a day job. She knits in her free time. She figures a custom order can be filled in about a week. Orders are first come-first served. 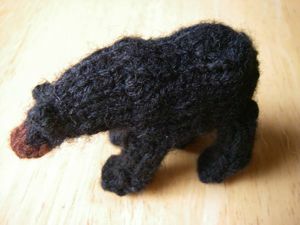 Because of their one-of-a-kind nature, each animal sells for $24.99, shipping and handling included. 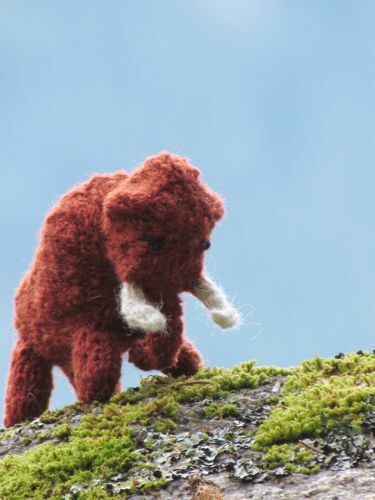 Aly is always acquiring new yarn colors and creating new animals. Check back for changes! *Prehistoric animals that have been found in Alaska. You don't need a PayPal account to pay with a credit card. PayPal will process your credit card order.